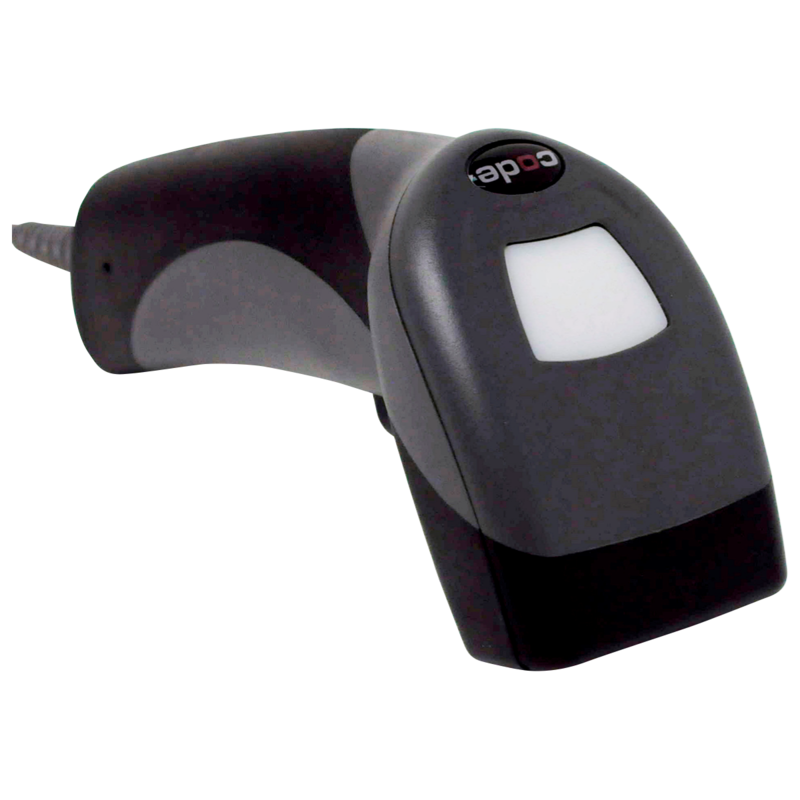 CRS takes pride in the relationships it has created to bring you the very best in extraordinary value POS Peripherals. 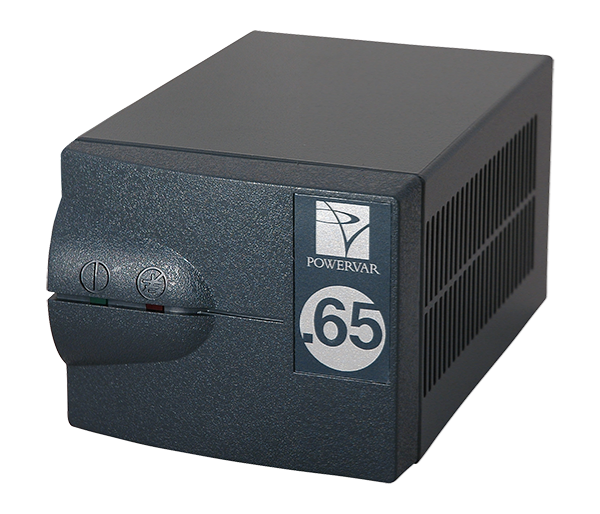 CRS has teamed up with worldwide leading POS manufacturers to bring you an entire line of POS Peripheral Equipment to fulfil whatever your needs may be. 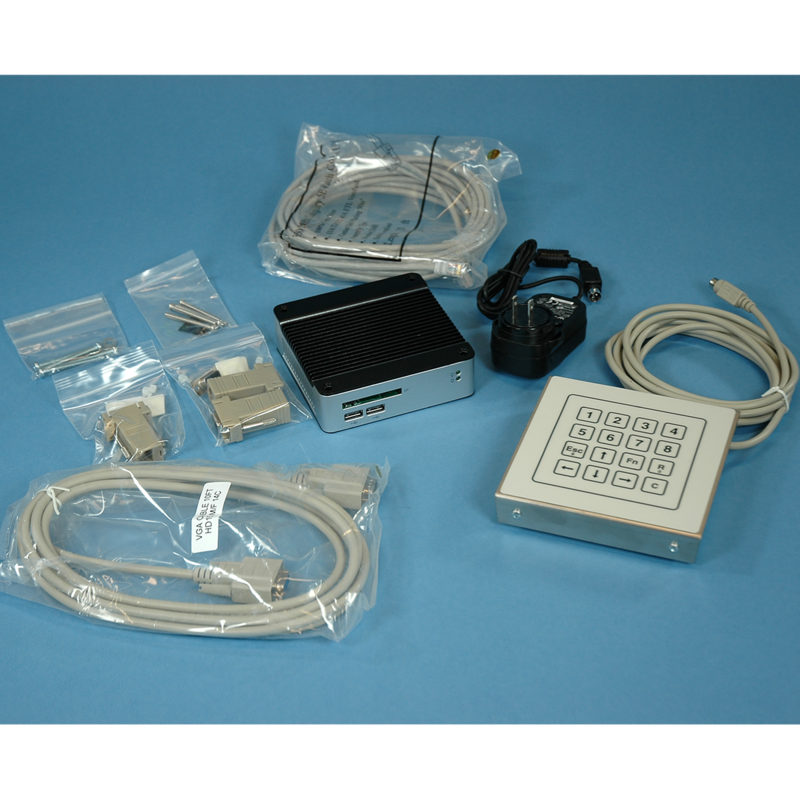 Whether it's tough Hospitality environments, Retail, or Quick-serve, you can count on CRS to bring you solid performaning POS Peripherals without breaking the bank. 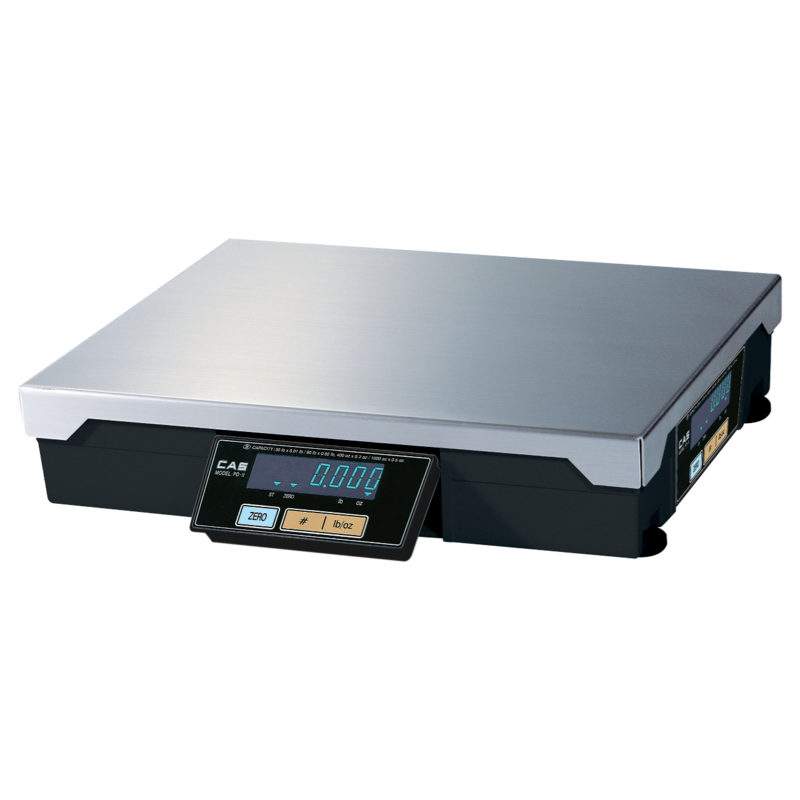 CRS has teamed up with CAS Scales to bring you a complete line of POS Scales to fit any application. CAS Corporation, an ISO 9001 company, is a leading global manufacturer of industrial and commercial scales distributed through a worldwide network of independent scale distributors in more than 120 countries. Since its inception in 1983, CAS Corporation continues to provide reliable, affordable and superior delivery of high quality products that meet almost any weighing need. 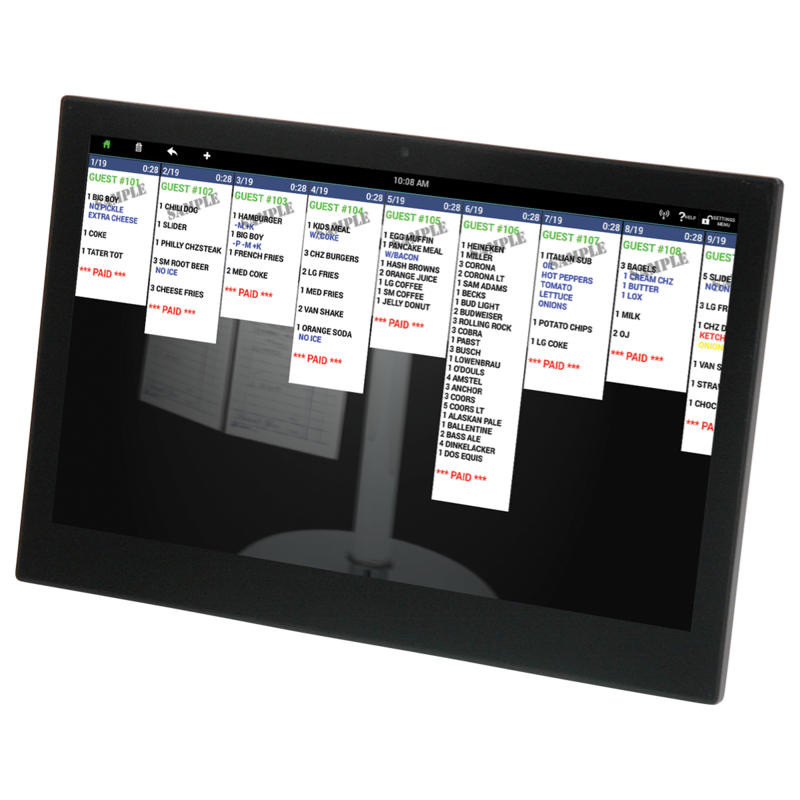 Simple, reliable and affordable: that's what small to medium-sized businesses need from a scanning solution. 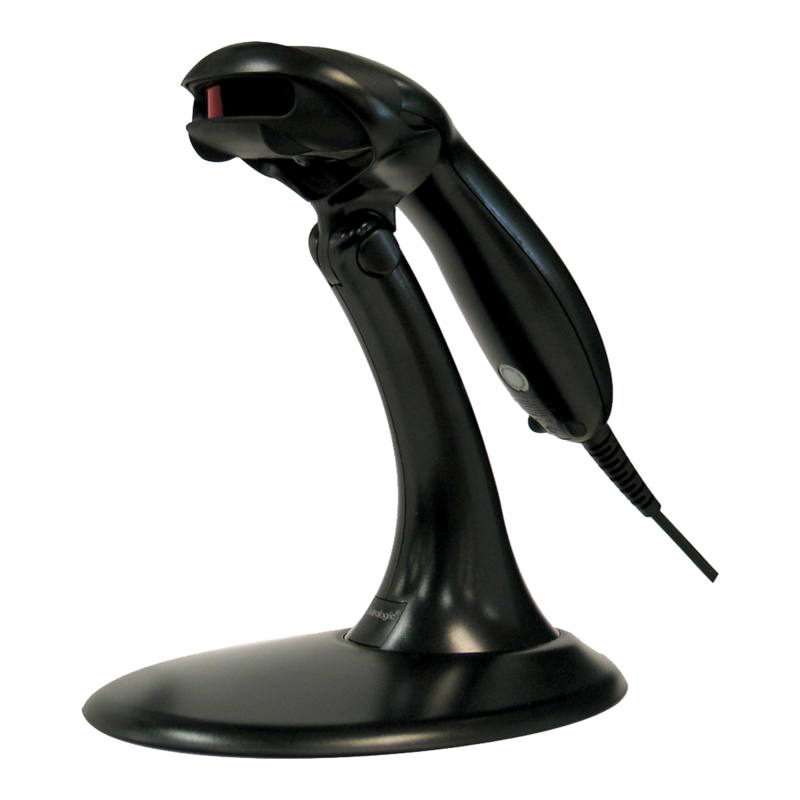 Honeywell barcode scanners fit the bill and are easy to use. Champtek was founded in 1985 with headquarter located in New Taipei City, Taiwan. Champtek is a leading AIDC (Automatic Identification and Data Capture) solution provider and manufacturer with a broad variety of products including multimedia scan kiosks, Auto-ID, NFC and RFID solutions. 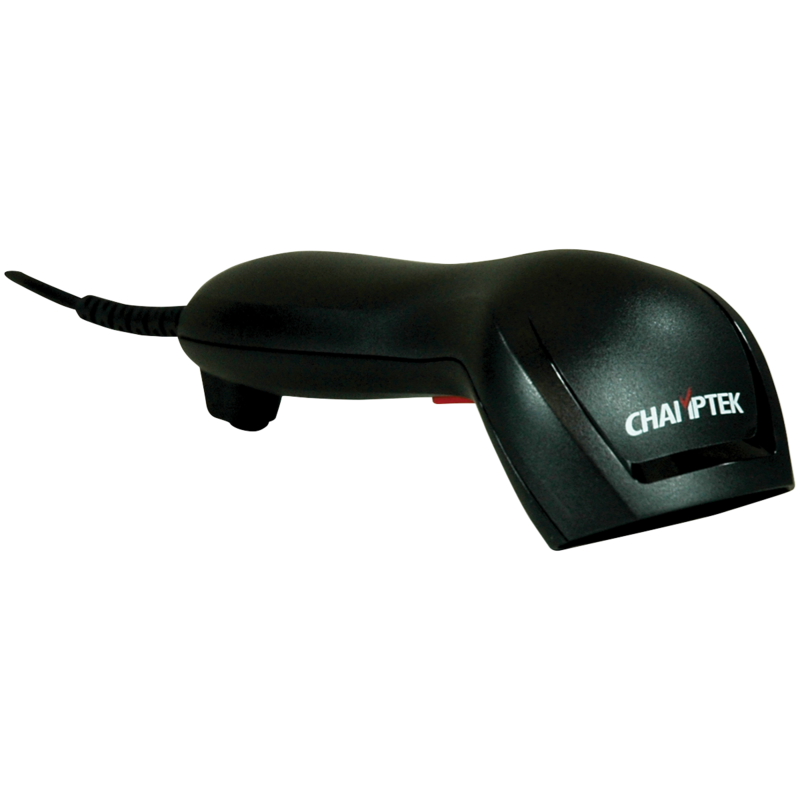 Besides the big success in marketing with CHAMPTEK brand, Champtek acquired Scantech ID, the Netherlands-based top 5 omni-directional scanner manufacturer in 2007, and strives to the global marketing with dual brand of CHAMPTEK and SCANTECH ID. The innovative products from Champtek have been widely deployed in retail, transportation, logistics, manufacturing, education, government and medical care industries.Champtek is committed to long term relationship and mutual trust with our partners. We strive to achieve win-win success with customers through the continuous contributions in innovative R&D, and forward-looking product design. Kitchen Video Systems are a powerful way to speed up service to your customers and increase employee prodcutivity. Telequip is the world-leading supplier of free standing and embedded coin dispensers. 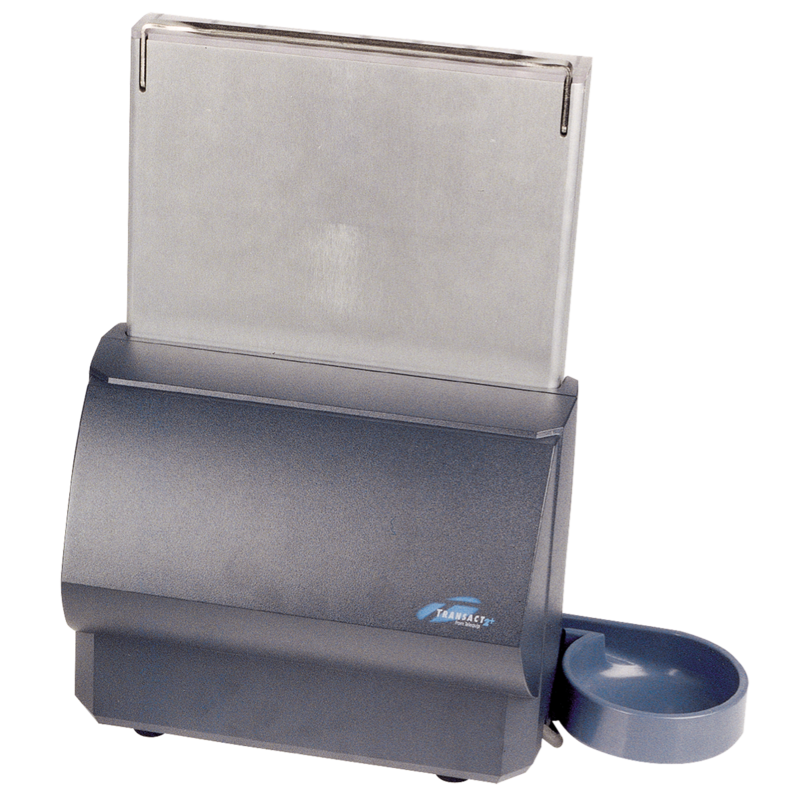 The Telequip family of dispensers are used in retail, hospitality, and banking. Productivity is improved by reducing cash handling time an average of 5 to 7 seconds per transaction - resulting in improved customer service and increased customer throughput and greater merchant profitability. 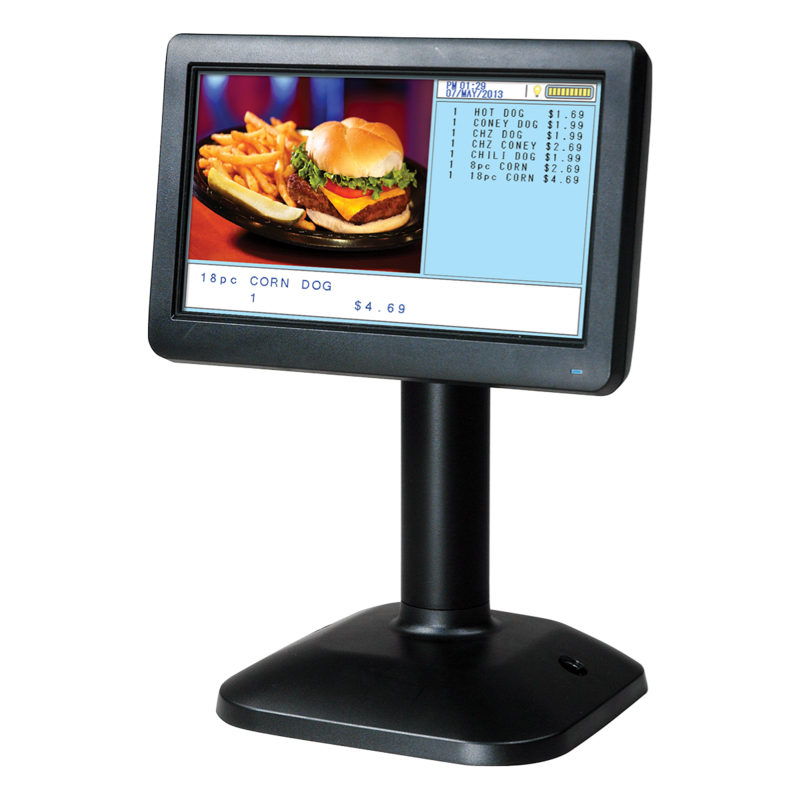 CRS carries a wide variety of POS Customer Displays, ranging from standalone Customer Displays like the ML700 (pictured), to integrated 15" LCD Rear Customer Displays for our POS Terminals.